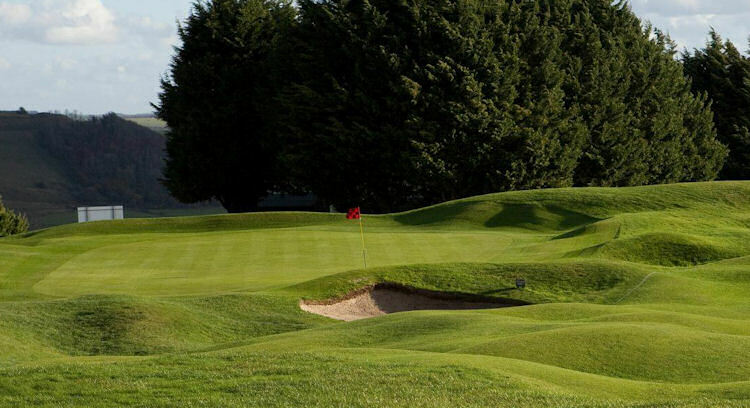 Magical, mysterious and charming are just some of the words that you would use to describe, not just the courses in Wiltshire, but also the region itself. 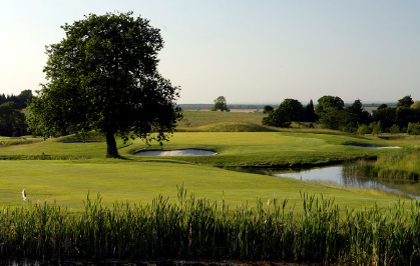 It is a truly enchanting district and is home to such mystical landmarks as Stonehenge, the White Horse Trail and the Avebury Stone Circle, the presence of which are inexplicable. 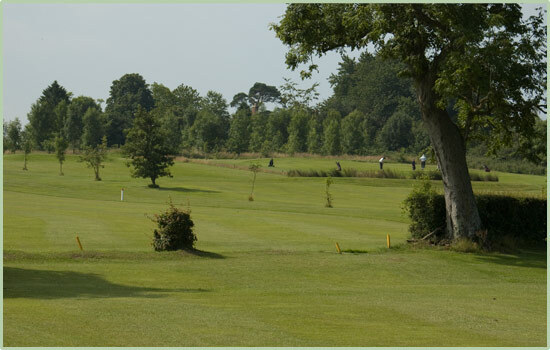 Not so much the golf courses here though, as the countryside in the area is ideal for them. 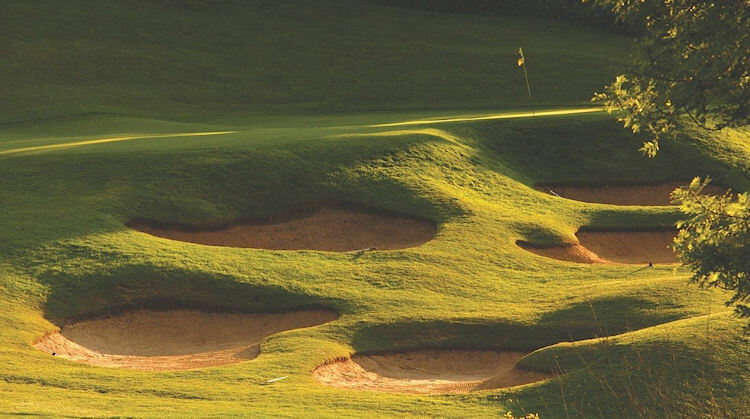 Gently undulating, lush and verdant - practically a golf course architect's dream. 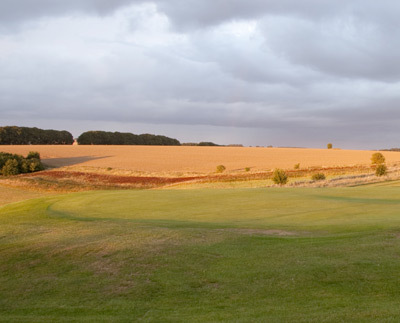 One of the hidden gems in Wiltshire is West Wilts. 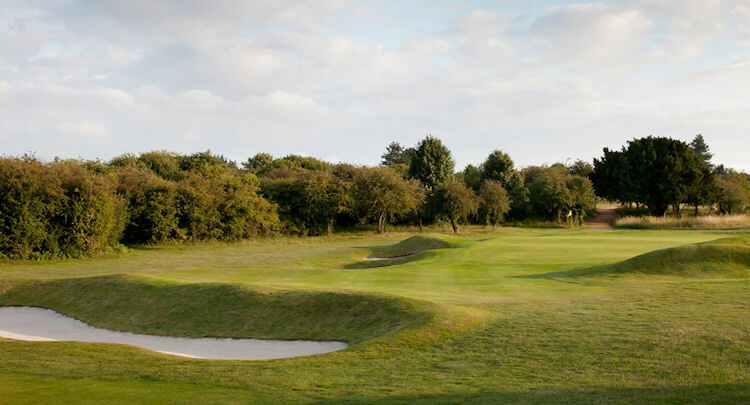 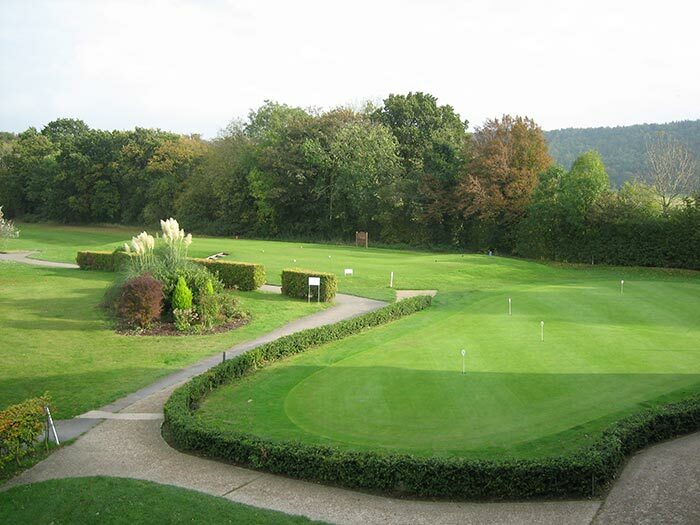 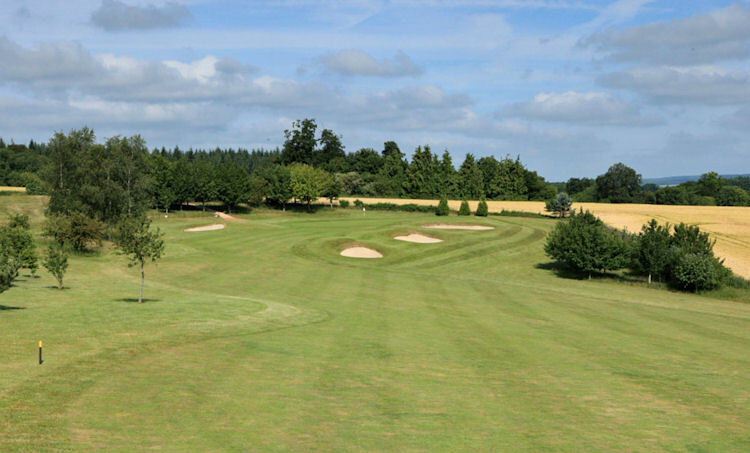 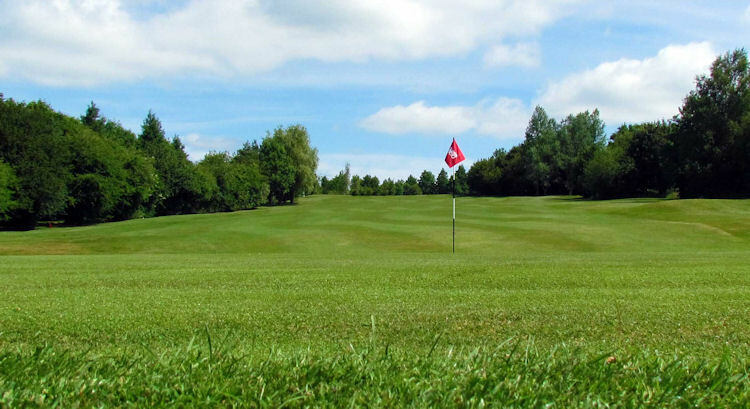 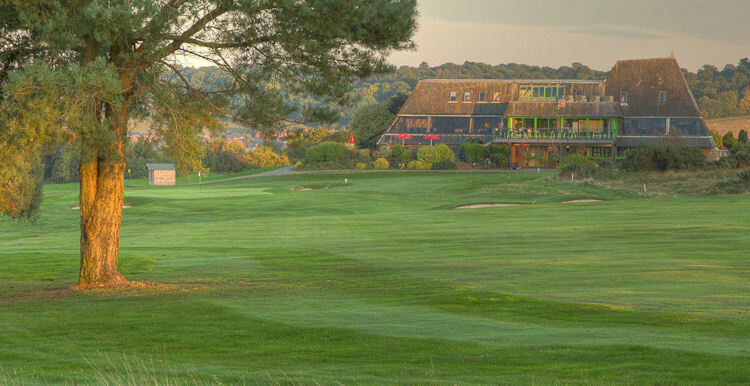 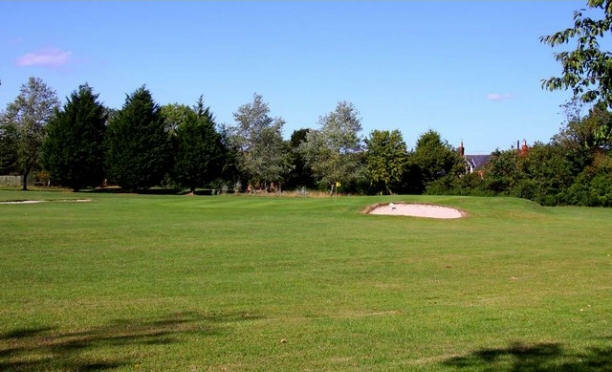 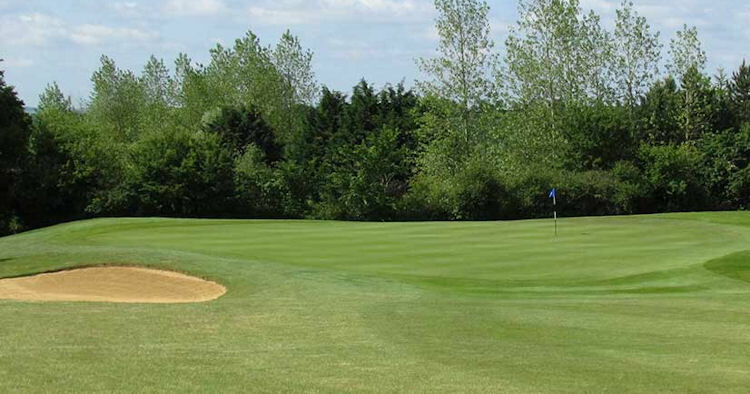 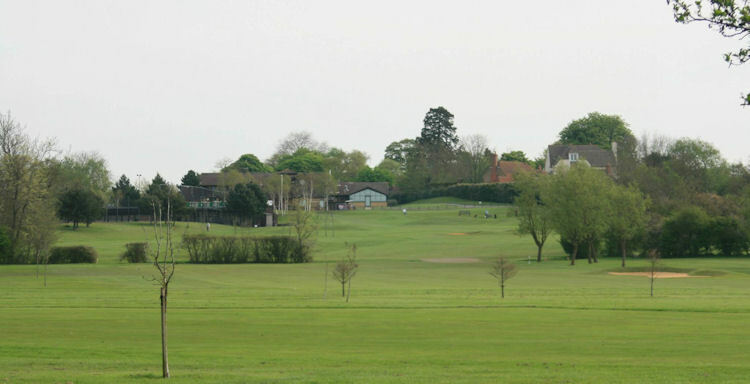 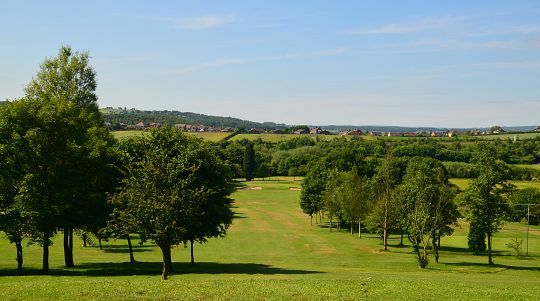 This beautiful course has fantastic fairways and greens all year round and you will not find a more friendly welcome or better value in the county. 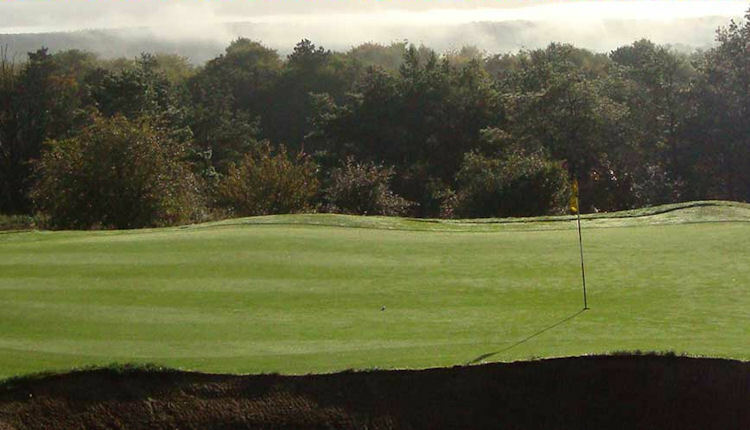 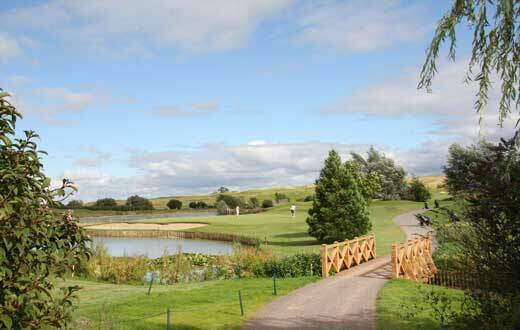 The course at Rushmore Golf Club, for example, is one of the finest for golfers to enjoy anywhere in the region. 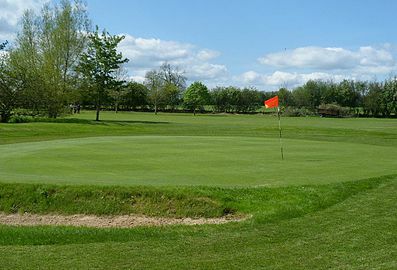 A Championship standard course, it has a great variety of holes, protected by an array of tricky hazards that will keep your attention for the full eighteen holes. 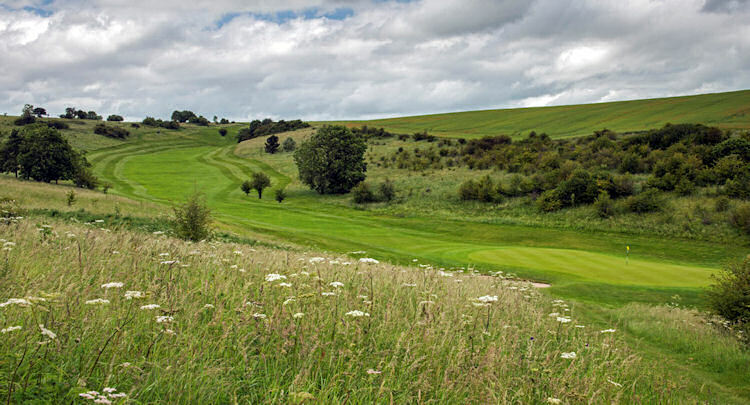 Likewise, Upavon Golf Club benefits from a superb location high in the hills from where exceptional views over the Vale of Pewsey can be enjoyed. 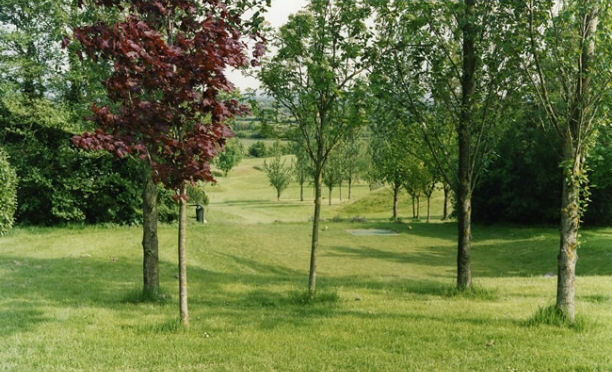 On a clear day, you can see the Alton Barnes White Horse in the distance. 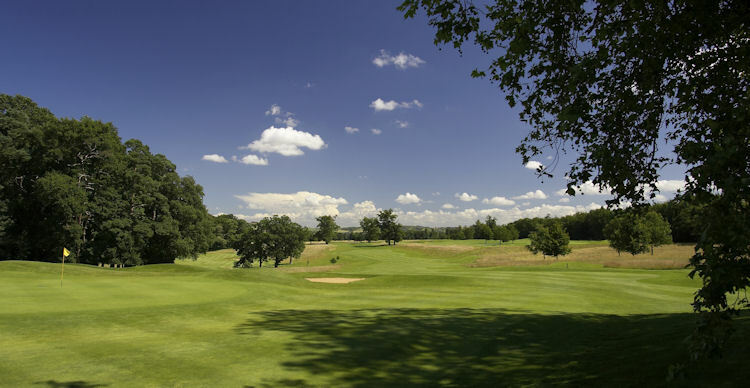 It also boasts one of the longest holes in the country in the shape of its thirteenth - a gigantic 602 yards from tee to pin! 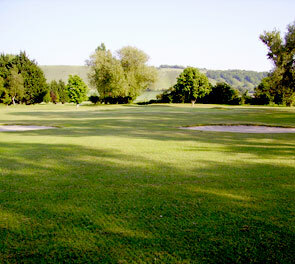 And, should one of your shots on any of these courses go astray, you can always blame it on the unwelcome intervention of a low-flying UFO - thousands claim to see flying saucers in the skies above Wiltshire every year, making the region the number one hotspot for reported alien sightings.